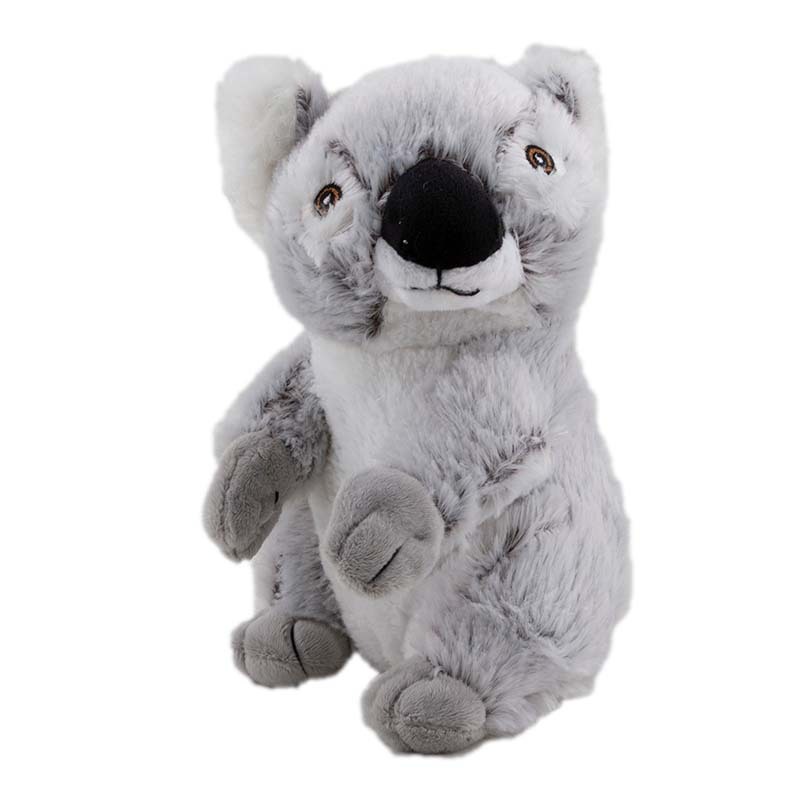 Dawgeee Toy Plush Koala 16"
Dawgeee Toys will make your dog AND your wallet happy. With fun dog toys at an affordable price, everyone wins with Dawgeee Toys! Dawgeee Toy Plush Koala 16 inch.